Aetolia and Akarnania: Castle and town walls of Nafpaktos, Castle of Roumeli, Castle of the Morea, Mesolonghi, Anatoliko and Katochi, Angekokastro, Dragomestre and Astakos, Castle of Aetos, Castle of Barnakas. 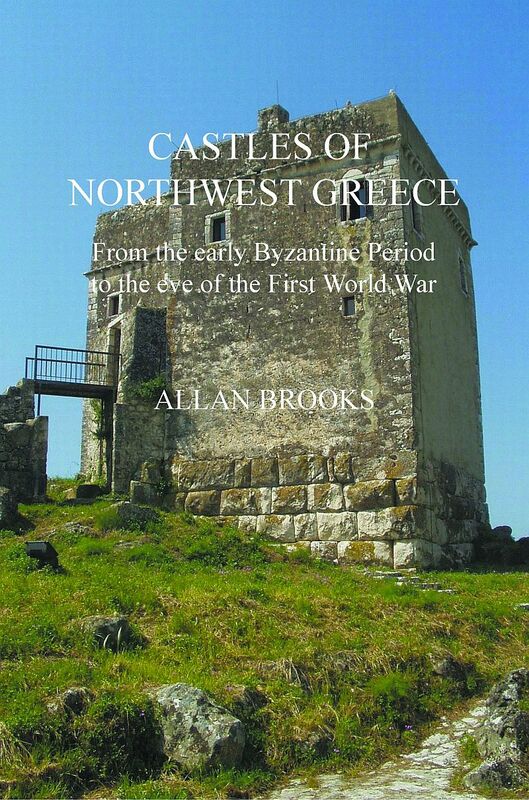 Preveza and Lefkas: The fortifications of Preveza, Pantokratoras Fort, Aktio Forts, Castle of Santa Maura, Castle of Grivas, Fort St. George Plagia, Forts Constantine and Alexander, Nikopolis. The Gulf of Ambracia: Castle of Rogoi, Koronisia, Ambrakos, Castle of Arta, Limnaia, Castle of Vonitsa. Epiros: Riniasa (Thomokastro), Kiafas Castle, Parga, Anthousa, Margariti, Igoumenitsa and Pirgos Ragiou, Paramythia - Castle of Agios Donatos, Fortifications of Ioannina, Bizani Forts, Pente Pigathia.